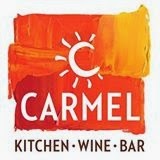 Modern Mediterranean Carmel Kitchen just opened its second area location in Warrington (1613 Main St., 215-279-9607) Diners can view photos and descriptions of all gluten-free menu items on tableside iPads. The historic Smithville Inn in Galloway (1 N. New York Rd., 609-652-7777) notes gluten-free and gluten-free-adaptable options on its dinner menu. In nearby Egg Harbor Township, A Touch of Italy (6629 Black Horse Pike, 609-646-1855) also marks gluten-free choices on the dinner menu. Reader Elizabeth R. emailed me about Elcy's Cafe at the Glenside SEPTA Station (1 W. Glenside Ave., 215-884-5600) which offers gluten-free bread for sandwiches and soups. Playdrome Bowling in Cherry Hill (1536 N. Kings Hwy., 856-429-0672) has several gluten-free items on the menu, including nachos and cheese, Lite Bite salad and baked, breaded chicken fingers. Beth R. wrote to recommend The Hamilton Manor (30 Rt. 156, 609-581-6782), which recently hosted her daughter's wedding. The entire reception was gluten free, from crudités to entrees to the wedding cake. 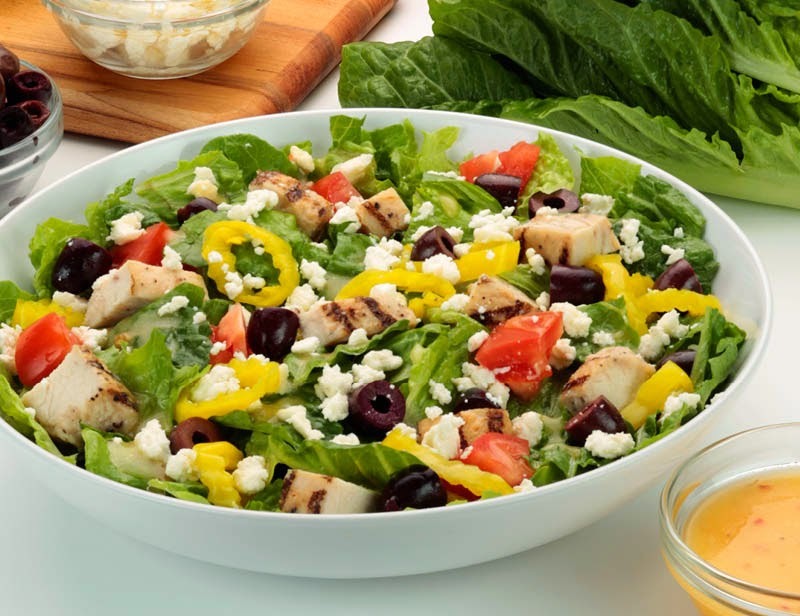 Three Freshly Tossed Greens salads at Earl of Sandwich are gluten free: Earl's Cobb, Greek and Berry, Chicken, Almond. The national chain has area locations in Bensalem at Parx Casino (2999 Street Rd. ), in Atlantic City at the soon-to-close Showboat Casino (801 Boardwalk, 609-344-0148) and at Philadelphia International Airport -Terminal D (8500 Essington Ave., 215-365-3633). Marlton will welcome a gourmet food market, Rastelli's Market Fresh (710 Rt. 73 N.) to town on Tuesday. The store, at the site of a former Genuardi's, will have a large selection of gluten-free items. 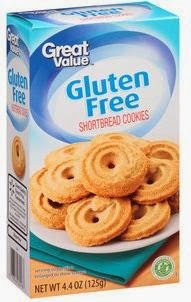 Walmart recently began selling gluten-free products under its private-label Great Value label. The line includes a variety of pasta meals, skillet dinners, granola bars, cookies and pretzels. All of the items bear the seal of the Gluten-Free Certification Program. The Fresh Market also has introduced its own line of gluten-free products. Kim at Celiac-Disease.com reports that the supermarket chain recently debuted five baking mixes, breadcrumbs, chocolate chip cookies and two pizza varieties. Local stores are in Center Valley (3060 Center Valley Pkwy., 610-798-7474), Glen Mills (925 Baltimore Pike, 610-358-4091) and Horsham (100 Welsh Rd., 215-659-9432). 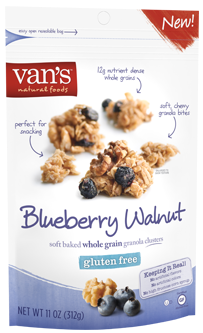 The newest products from Van's Natural Foods are Blueberry Walnut Granola, Cranberry Almond Granola and Ultimate Cheddar Penne. Next month will mark the debut of Green's new India Pale Ale. The newest beer from the Belgian gluten-free brewer is made only from sorghum, millet, buckwheat, rice, water, hops and yeast. According to the company, the aroma is bold hops with herbal and piney notes; the flavor is nutty and firmly bitter with hints of caramel. Philly's own Commonwealth Ciders will be at the second annual Pour The Core hard cider festival, scheduled for Saturday, Sept. 27 at the Philadelphia Navy Yard. Tuesday's post has more details on the event, including a limited-time promotion code for 50% off admission. We've tried the Walmart Choc. Sandwich Cookies and they are EXCELLENT! Was disappointed with the Shortbread...tasted great but were completely crushed in the box....I could have made a small GF pie crust with them! LOL! Shake the box before you buy! The Pasta also is very good!